Alexi Hawley has been steadily working for the past decade, but he acknowledges his time on CASTLE was special. When a priceless work of art is stolen and its transporter murdered, Castle and Beckett must work with the key witness to track down the painting and sniff out the killer. 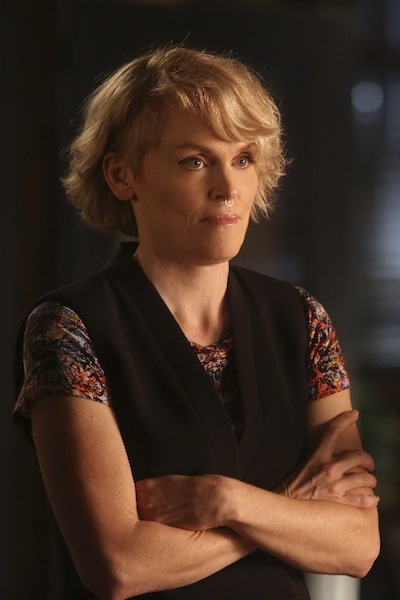 With special guest star Stephnie Weir (“MADtv,” “The Comedians”). Kris Polaha has signed on to recur on CASTLE, a rep for the show has confirmed. 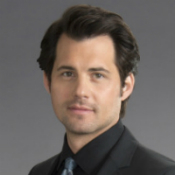 Polaha — who most recently was a series regular on BACKSTROM — will play Caleb Brown, an “idealistic public defender.” Naturally, his line of work will have him butting heads with newly-appointed Captain Beckett, and the rest of the 12th Precinct. Are you excited to see Polaha on CASTLE? CASTLE just went through a massive shake-up, but I have to admit, the title of the next episode (“PhDead”) is currently cracking me up. No, it doesn’t help the fracture in Castle and Beckett’s relationship. And the title does refer to the case of the week — a frat member is killed, so Castle goes undercover as a professor. But on the bright side, Castle and Beckett seem to be making some progress? 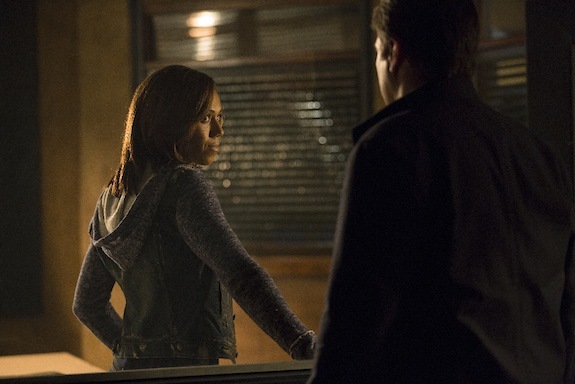 CASTLE season 8 kicks off tonight!